NEW YORK CITY — Amazon’s annual Prime Day is turning into one of the biggest shopping events of the US shopping calendar — but the long term benefit to the Amazon “ecosystem” is greater than any single day sales spike. Prime Day, which takes place July 11 in the US, allows Amazon to gauge customer demand, test facilities and logistics for the holiday season, and it incentivises third party sellers to join the Prime platform. It also drives up Prime membership, according to analysts at JP Morgan. All of this puts Amazon ahead of competitors in its preparation for the US holiday season. With customer loyalty acting as a secret weapon for Amazon, signing up new Prime subscribers is a key strategy for the internet giant. Amazon is also working to increase the impact of its flagship sales event by extending the promotion from 24 to 30 hours. 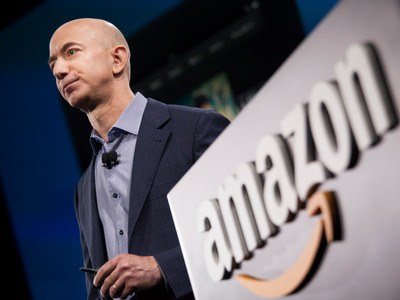 JP Morgan analysts estimate that the upcoming Prime Day could net Amazon $US1 billion in revenue, which would represent a 55% increase over last year’s Prime Day. With the inclusion of China, India, and Mexico this year, the JP Morgan analysts feel that mark is within reach. Amazon is currently expanding its operations in Australia and has promised a retail product in the near future. It’s unclear when it might be able to offer the Prime service here, however.